Evolved Office is a full-service marketing agency providing office technology dealers with turnkey and customizable marketing solutions including: newsletters, videos, email templates, postcards, brochures, and complete marketing campaigns—all custom-branded with your logo and company information. Our software allows you to easily edit templates, email them, and track results. EO also offers social media services, SEO, PPC, website design, and more. 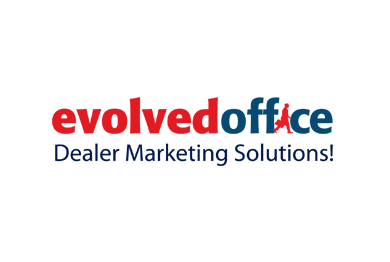 Evolved Office is the go-to marketing platform and agency for dealers in the office technology industry, because your industry is our industry, too. We understand everything from MPS, Managed IT, and Disaster Recovery to MFPs, shredders, and digital signage. In fact, we create content (like blogs, social media posts, website content, and HTML-based marketing emails) to help companies promote these products and services all day every day. So, partner with the marketing experts that know your industry. Evolved Office professionals are also certified in Google, Adwords, Search Engine Optimization, and Analytics.